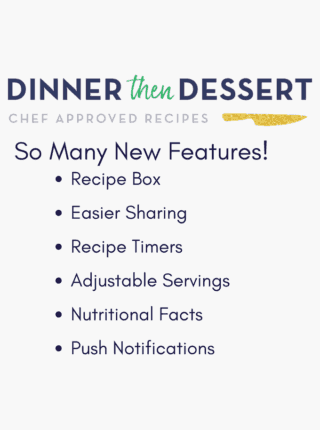 Recent Recipes Blogging Resources I’m a Guest on the Chopped Podcast! I’m a Guest on the Chopped Podcast! A couple of months ago I was talking to a great blogging friend of mine Greg (visit his wonderful wife’s food blog!) 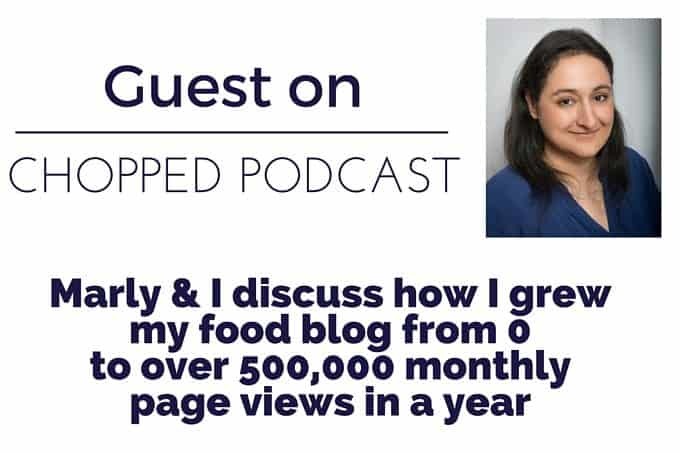 and he mentioned having a great conversation with Marly who runs the Chopped Conference and Podcast. 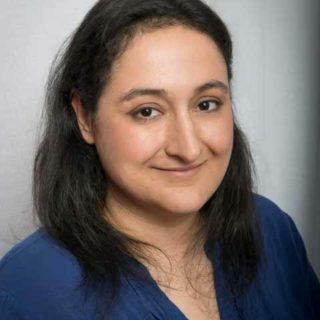 A little while later I heard form Marly who wanted to connect and have me as a guest on her podcast. Cue total and utter fear. I know you can’t blog expecting success without having people who visit your blog and read your written words, but suddenly the thought of people listening to me talk about blogging terrified me. For over a year now this blogging ride has been a wild one filled with amazing memories and even more amazing blogging friendships. We’ve bonded over trying to figure out the strategies behind a successful blog and talking about blogging has become a sort of second nature. Maybe its the idea that it is being recorded to last FOREVER… haha. Or maybe I’m just microphone shy. 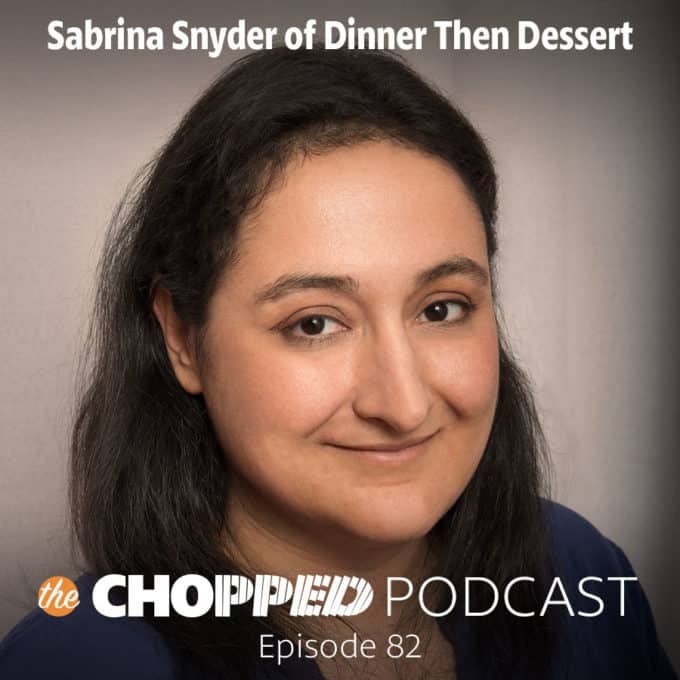 Either way be gentle, I was super nervous and excited at the same time to be a guest on the Chopped Podcast and discuss how Dinner, then Dessert has grown in its first year to over 500,000 monthly views (currently at around 600,000). I also may have gone on a little too long about my love for Cap’n Crunch. ? Lastly, I wanted to reveal a secret project that I’ve been working since last fall! 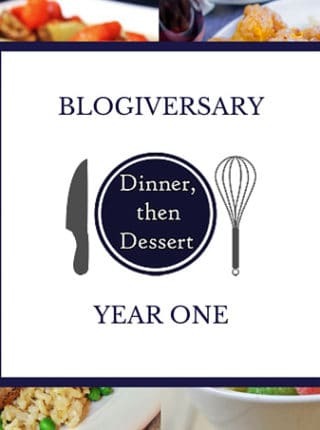 An E-Book about how I grew Dinner, then Dessert in its first year (I don’t honestly even know when I sleep anymore!) and here’s a little teaser about what is in store! 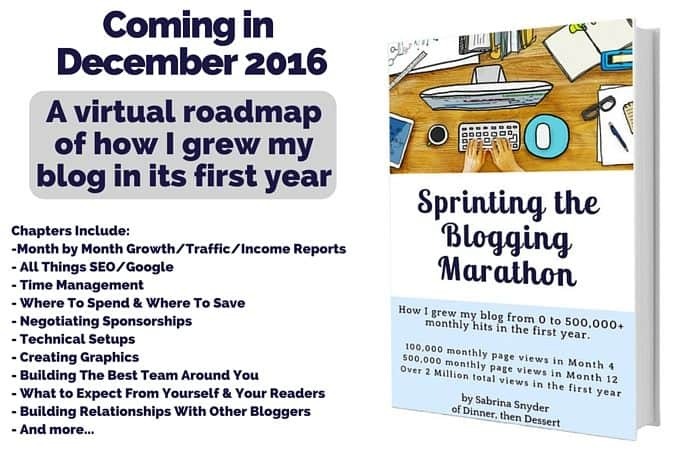 Sign up below to receive Blogging related emails and to receive updates about Sprinting the Blogging Marathon. And yes, I will totally be revealing my monthly numbers, both traffic AND income! I wanted to let you know that I really enjoyed this podcast. You had some really great tips for bloggers. I have been blogging for about 5 years now. It has been more of a hobby, although I have made a little money during those years. 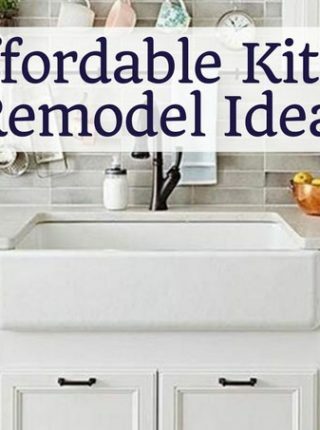 I really would love to start making more serious money and with the tips that you gave in this podcast, I am hoping that will start me in the right direction. Thank you again. Thanks, Dawn! I’m glad you were able to glean useful tips from the podcast!